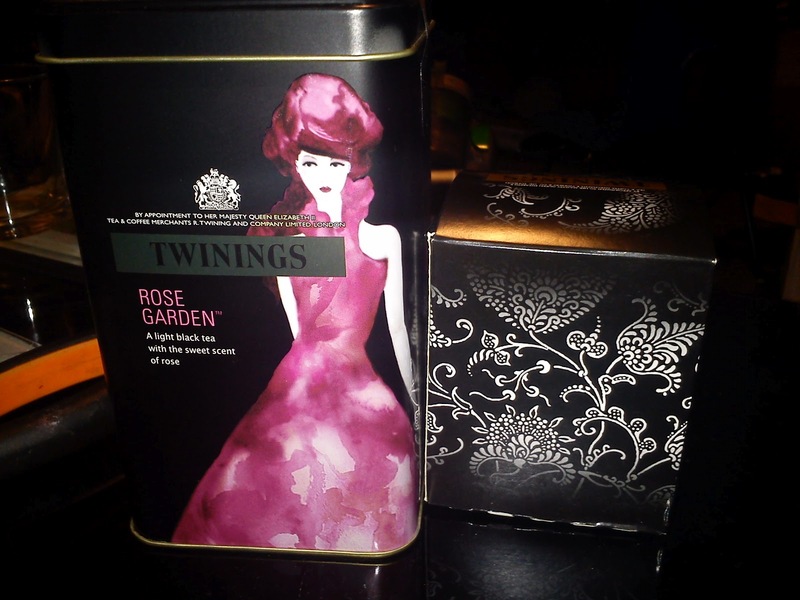 I won a box of floral tea and some chocolates from @TwiningsTeaUK on Twitter on 5th July 2012. I received it on 10th July 2012. 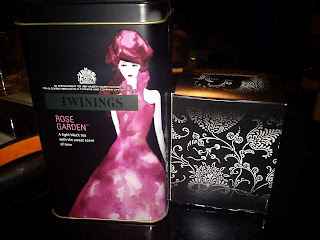 I had never tried this type of tea before, but now I am a convert! It is absolutely delightful! I totally enjoyed the delicious choccies too!